“Inflection points are notoriously difficult to call. Generally with consumer products, these things take longer than expected to get going, but then go faster than expected once they do. 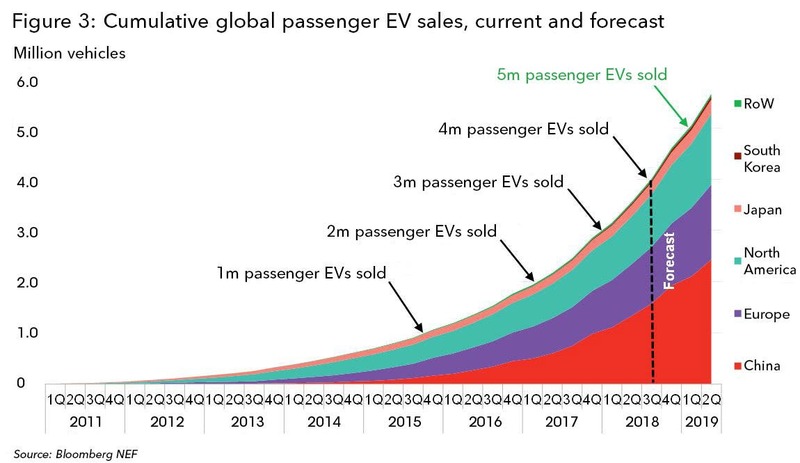 I think we’re still several years away from a true inflection point on EV adoption, but it’s definitely getting closer. Consumer choice really matters here, and for the numbers to really spike there will need to be cost-competitive models across all segments. That’s still going to take some time, but if you look at the launch plans of major automakers, there’s an incredible number of models coming in the early-to-mid 2020s. BNEF reports that, including electric buses, 4 million electric vehicles were sold worldwide as of the end of June. It expects sales of electric passenger vehicles to hit the 4 million mark by this month. Note, however, that BNEF counts any vehicle with a battery as an EV, so the numbers include hybrids like the Toyota Prius that have no charging ports. But here is the real news: It took 60 months for the first million EVs to find buyers. The time needed to reach successive sales marks is shrinking. It took 17 months to get from 1 million to 2 million and only 10 months to get from 2 million to 3 million. BNEF predicts the 5 million mark will arrive about 6 months from now. Unsurprisingly, China — with its aggressive incentives and policies — is now the world leader in EV sales. 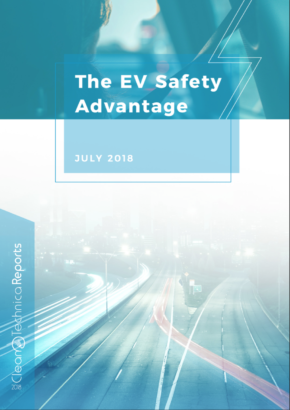 It accounts for roughly 40% of all EV sales. BNEF expects that trend to continue. 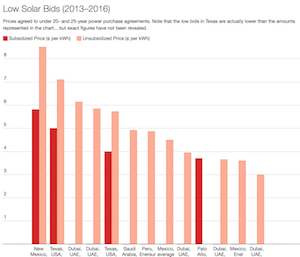 China will reduce direct incentives next year and replace them with a credit system patterned on the one used in California. Each battery electric car will get three credits, a plug-in hybrid two credits, and a hybrid 1 credit. 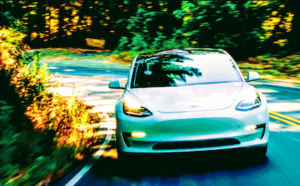 Manufacturers of conventional cars will need to buy credits from EV makers in order to sell their combustion engine offerings, which will make the price of traditional cars higher. BNEF expects California to continue leading the way in the US market. 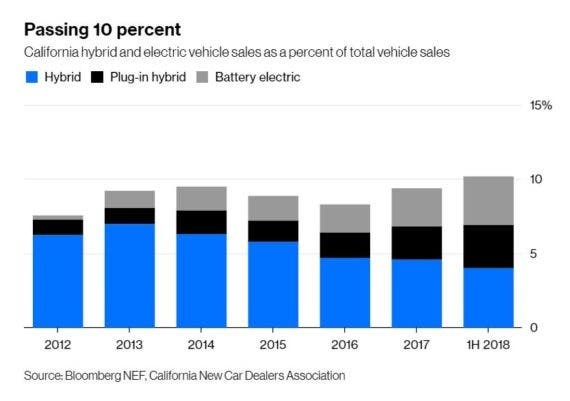 EVs — again, that means including hybrids in this analysis — are already about 10% of sales in the Golden State, but the data shows an interesting change in buying habits. Where once the hybrids led the way, plug-in hybrids and battery electric cars are now outselling hybrids. We have Tesla and the arrival of the Model 3 to thank for that. 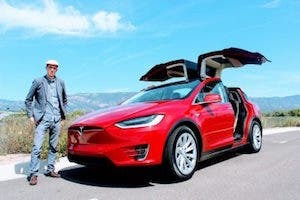 “Californians will soon be presented with compelling, cost-competitive electric vehicles of many different types. 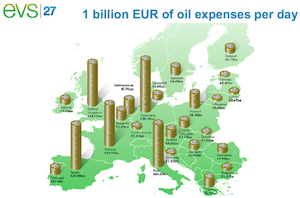 Those factors will probably drive sales up significantly,” says BNEF. That inflection point Colin McKerracher talks about is probably still a few years away, but the trend lines are all pointing to exponential growth. As Volkswagen, BMW, and Mercedes all bring their electric cars to market in the near future, the upward trend should get steeper still. Waiting in the wings is the Tesla Model Y, which is expected to be even more popular than the Model 3 if such a thing is possible. 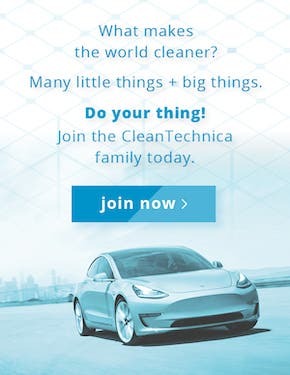 For EV advocates like CleanTechnica readers, the sea change we have been hoping for is right around the corner.